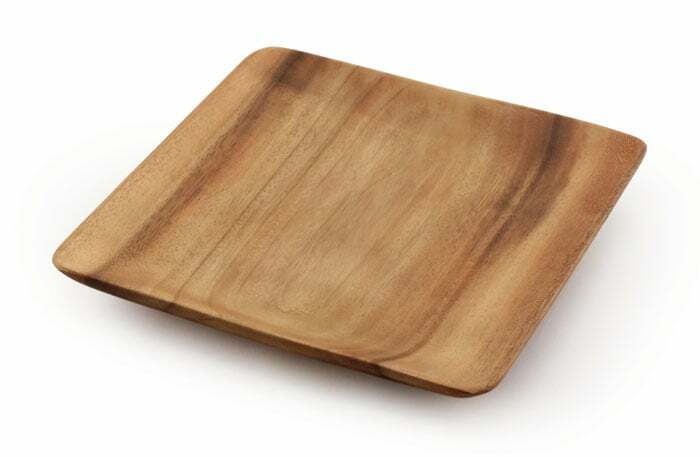 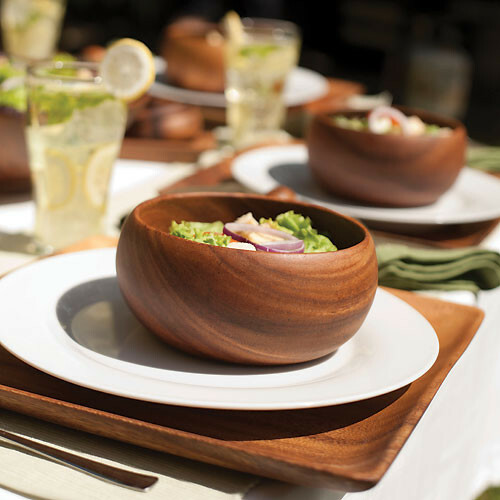 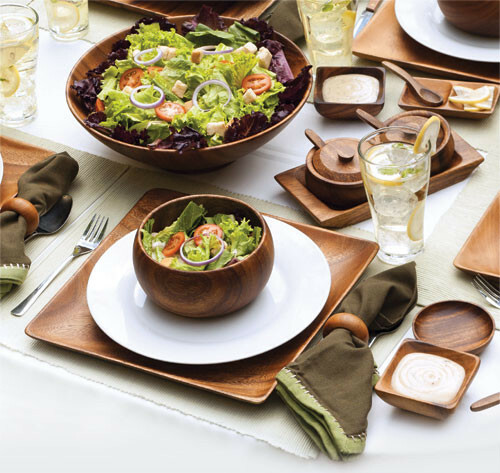 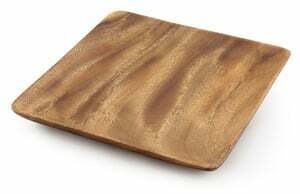 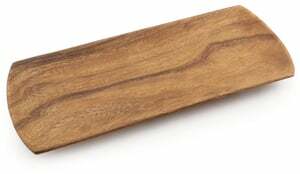 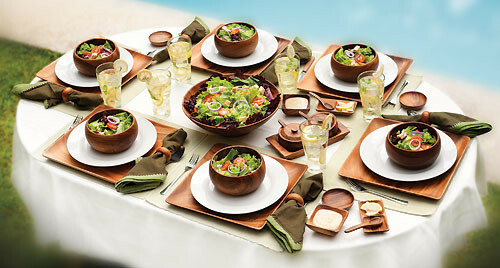 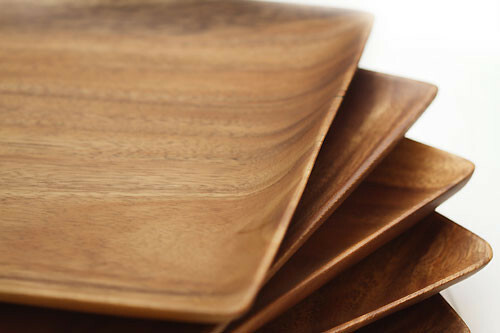 Clean, modern design meets exotic tropical wood to create our effortlessly elegant Square Dinner Plate Collection. 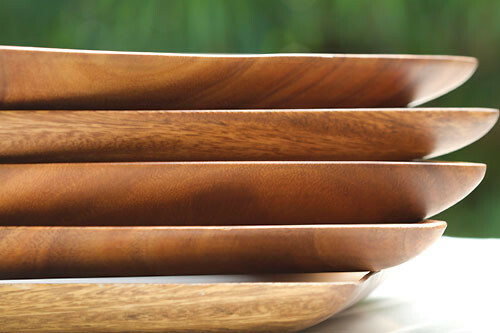 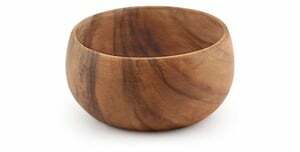 Each plate features the beautiful golden tones of acacia wood. 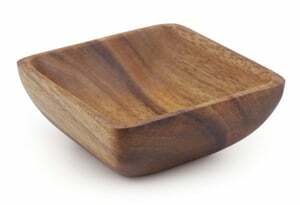 Dimensions: 1" x 8" x 8"